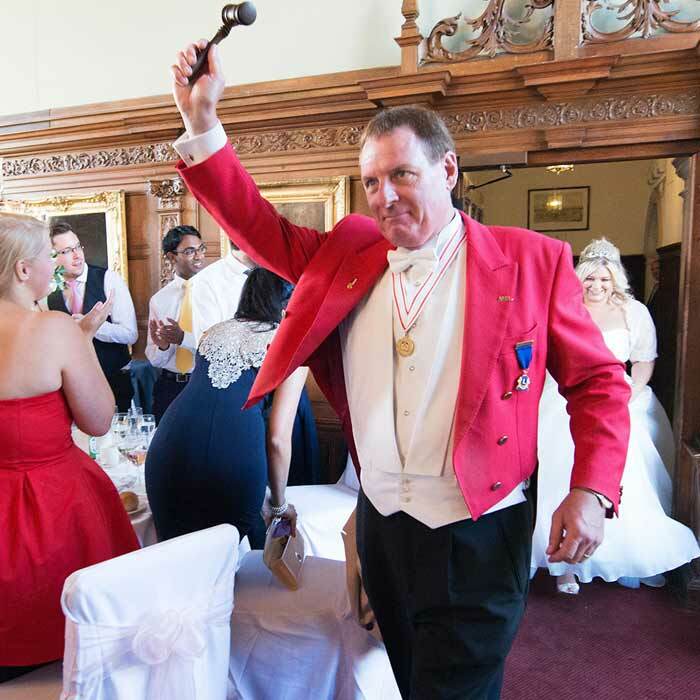 The presence of a Professional Toastmaster in proper attire adds style and pagentry to your event, something very special that is a uniquely British tradition. 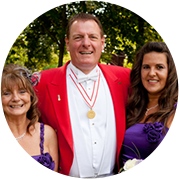 Alan can uphold that tradition while performing his duties in a calm and friendly formality. All functions need to be carefully planned in advanced. 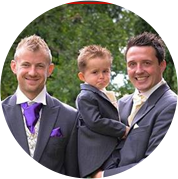 So, long before the actual day Alan will meet with you to discuss his role and offer any help you may require and is always available to review and fine tune your requirements until it fully meets with your requirements. 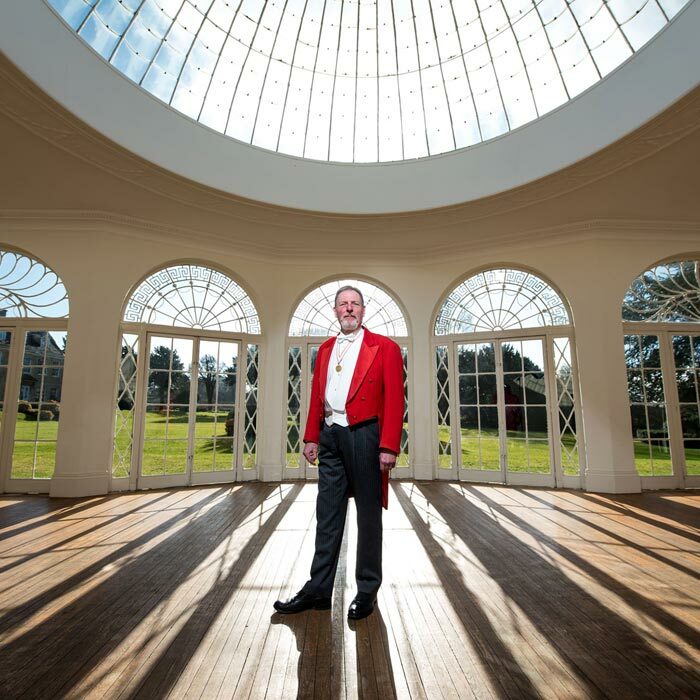 Your toastmaster is usually the first person who will speak at your event. 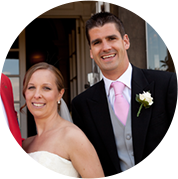 Their energy and confidence will match the spirit of your event. 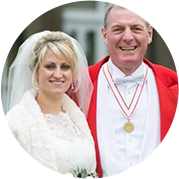 Alan will help you set the tone for any occasion. 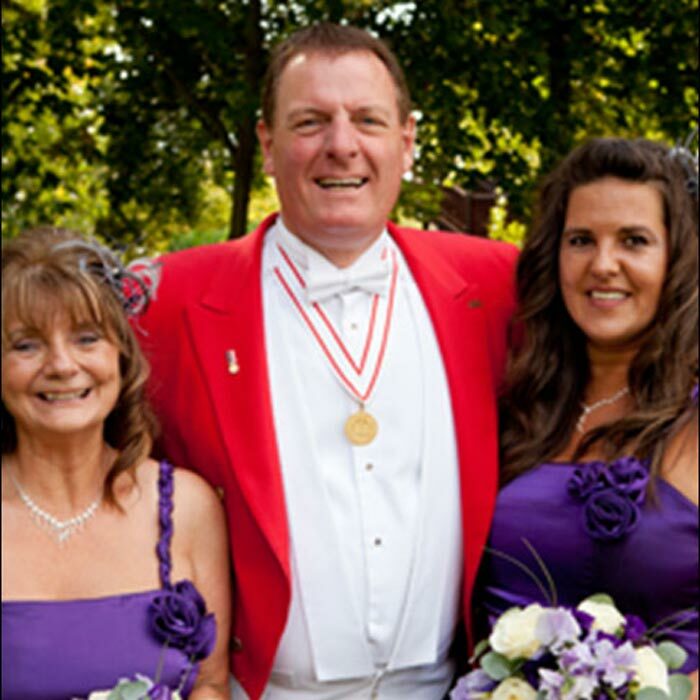 He will make your guests feel welcome, he will ensure your schedule is kept to and will ease you through your day.